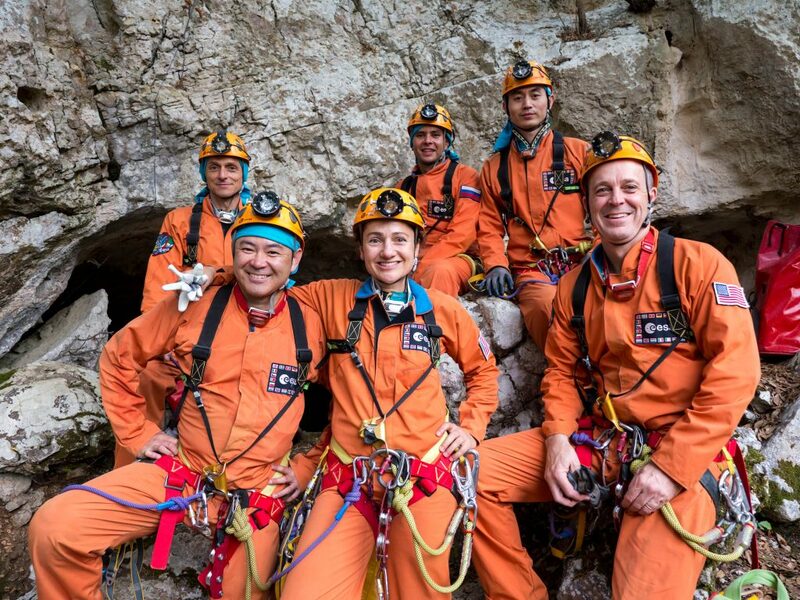 The cavenauts spent the night at the entrance to the cave but entered the cave at around 19:00 for microbiology training with Jo de Waele They also had a photogrammetry session – making 3D models from pictures – with Francesco Sauro until 23:00. 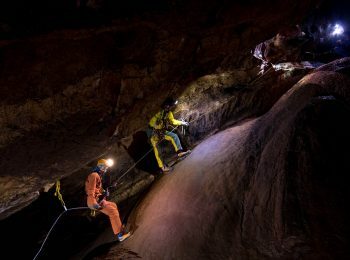 The first night in the cave went well and today’s activities involve mainly making their way to basecamp. Once set up NASA astronaut Jessica Meir, as chief biology scientist, will take samples.